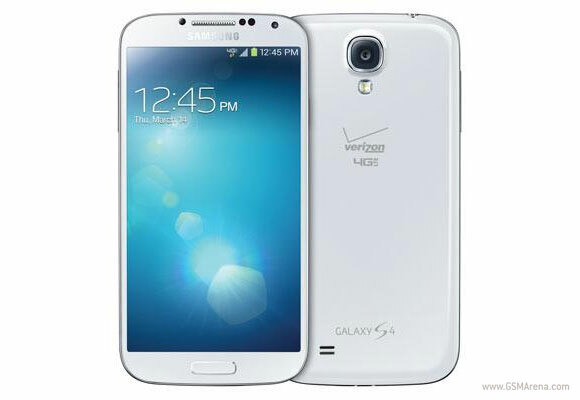 Verizon has announced that it's going to be offering the Samsung Galaxy S4 to its customers in May. Sadly, a specific date when the device will be available wasn't disclosed. Out of the short tweet that the carrier posted came the official Verizon-bound Samsung Galaxy S4 in white, sporting the carrier' logo. Pricing remains to be unveiled at a later date, as Verizon tells us to expect "more details soon." Verizon is one of the seven US carriers to offer Samsung's latest Android flagship. AT&T is already accepting pre-orders and will ship the Galaxy S4 come April 30. The Galaxy S4 will cost $200 for the 16GB model, while the 32GB will set you back $250 (both on a two-year contract). Keep in mind that the initial stock of Galaxy S4 phones will be of the I9505 Snapdragon 600-powered variety. Further information regarding the I9500 Octa-core units in the US is still unavailable. I got mine at T-Mobile yesterday 5-28-13 with NO contract! In 6 months or a year if I see something that I like better, I CAN get it. No more contracts for me again EVER!